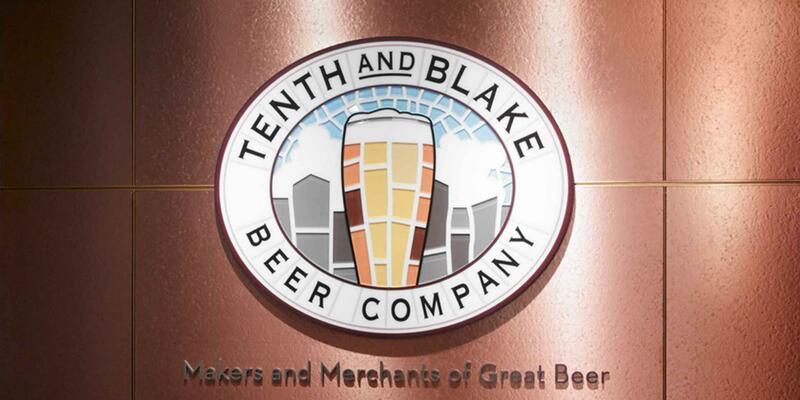 Tenth and Blake is the craft and import business development arm of MillerCoors. Tenth and Blake was formed in 2010 to help create, build and expand a collection of world-class craft and import brands. The Tenth and Blake family includes the AC Golden Brewing Company in Golden, Colo.; Hop Valley Brewing in Eugene, Ore.; Revolver Brewing in Granbury, Texas; Saint Archer Brewing Company in San Diego, Calif.; and the Terrapin Beer Company in Athens, Ga. It also is home to George Killian’s Irish Red, Grolsch and such import brewers as Birra Peroni in Rome and Plzeňský Prazdroj (Pilsner Urquell) in Pilsen, Czech Republic.